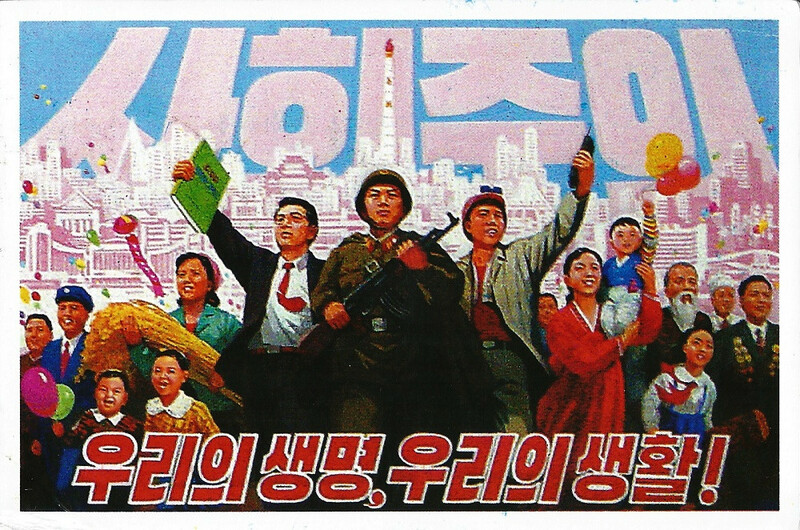 We’ve all been led to believe that North Korea is a country of terror and oppressive regimes. However, it is full of natural beauty and several of its areas are still undeveloped and let over to nature. Apart from sharing the contentious border with South Korea, the North also has a small border with Russia, but the country’s influence has waned over the years. Although North Korea had been closed to tourism for a long number of years, recent developments mean it is more open and more amenable to foreign travellers. Most countries have embassies or consulates placed in North Korea so a traveller won’t feel too alone when coming from the west! North Korea is a country rich in history and tradition and is also full of wild and unspoilt beauty. It is also a possible haven for mountaineers with the highest peak, the Bakedu Mountain, standing at an impressive 9000 feet. The capital city, Pyongyang, has a population of just over one million and other large cities include Wonsan and Hamhung as well as Chongjin and Sinuiju which are all worth a visit. Cities are usually quite busy, and recently, there has been a considerable resurgence in economic activity. If you are planning to travel to North Korea, travel insurance is a must. Apart from the remoteness of the country, the political situation is frequently unstable so one cannot be guaranteed proper access to facilities if an incident occurs. Contrary to perception, even United States citizens are allowed to travel to North Korea and there have been several positive reports on the friendliness of the people as well as good standards when it comes to accommodation. 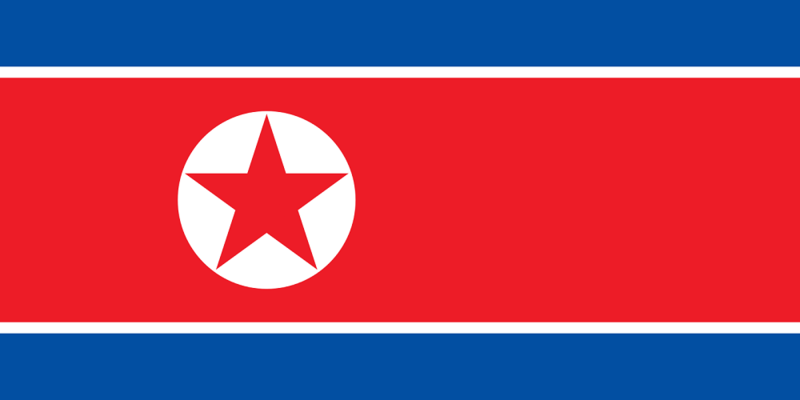 Surprisingly, North Korea boasts a low crime rate and thefts from tourists are extremely rare. North Korea is also adorned with an extensive network of rivers and lakes, which are ideal spots for the discerning tourists. Since there are a substantial number of mountains and snow falls regularly during the winter, the country is slowly becoming a desirable skiing destination for those who want a skiing holiday, which is definitely out of the ordinary. If you’re a cultural buff North Korea will certainly satisfy your artistic buds with its impressive array of temples and monuments, some of them dating back thousands of years that show the incredibly varied history of Korea When it comes to food, you’ll certainly be fed well in North Korea as it boasts an impressive cuisine which is similar to South Korea’s but with less focus on spice. Kimchi anyone? You will need a visa to enter the country unless you are from Malaysia or travelling on business from Singapore. Flight connections are quite expensive and it can be quite hard to find a good flight so proper planning is a must. So are you ready to travel to North Korea? With a sense of adventure travel, an open mind and proper travel insurance coverage the rewards will surely be great and you will have an unforgettable time.